“Cabinets of Curiosity: Highlights from Special Collections,” a new exhibit on Falvey’s first floor, consists of six cabinets highlighting a variety of materials recently acquired by Falvey’s Special Collections. 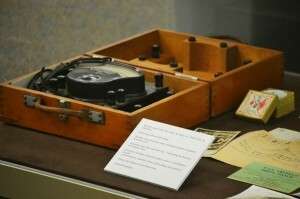 Photograph albums, a scrapbook, children’s books, adult novels, a tour book for California, a stereoscope and cards (double photographs that appear in three dimensions when viewed in a stereoscope), and a World War II Japanese portable volt-and-current meter are just some of the items in this exhibit. 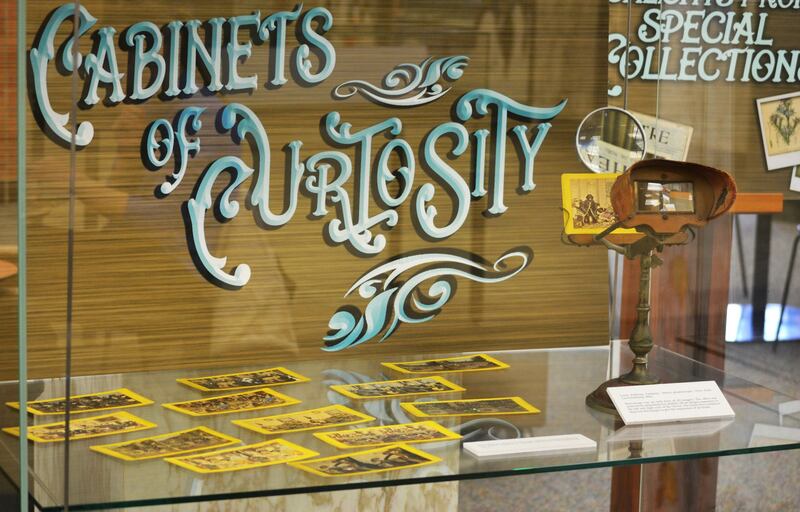 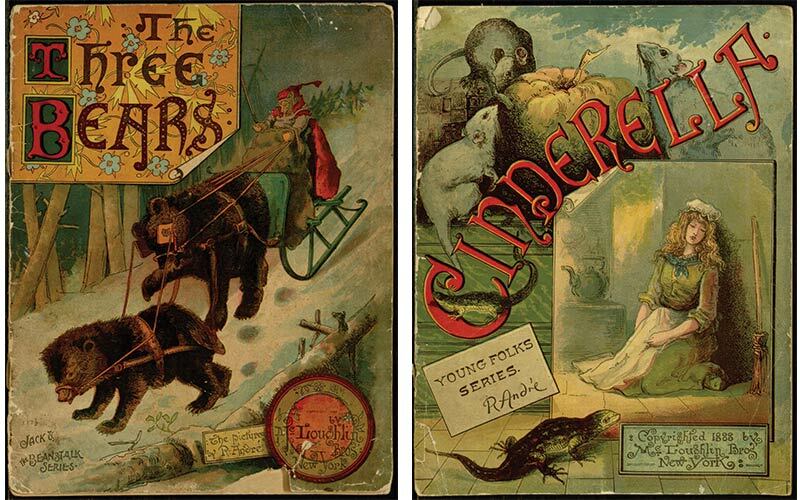 The “Cabinets of Curiosities” will remain on display until mid to late March, followed by an Easter exhibit.